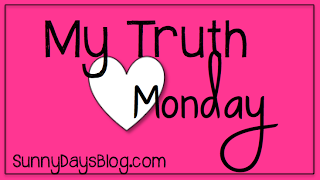 I'm linking up with my friend Denise over at Sunny Days in Second Grade in her new 12 week series called "My Truth Monday." This Monday is about fitness. I guess fitness has always been a part of my life. Here's my "Truth About Fitness." So how about you? 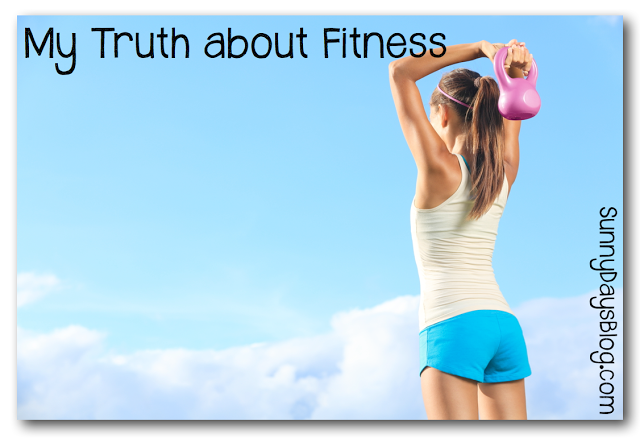 Grab the image and badge below and add your truth about fitness. Then link up by clicking on the badge below. Can't wait to read them all. Now click on the badge below to add yours. If you don't have a blog you can leave comments below. awesome Arlene!! It is so important to be fit -- especially as we grow older! I used to never worry about being healthy -- just skinny. I was so missing the boat! Now that I'm in my 30's I know that health is #1! TPT is Having a Sale!